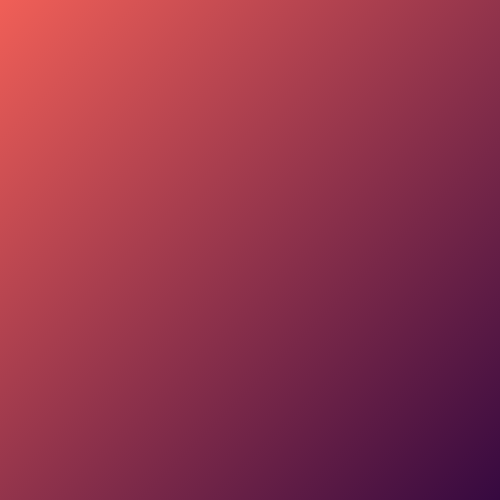 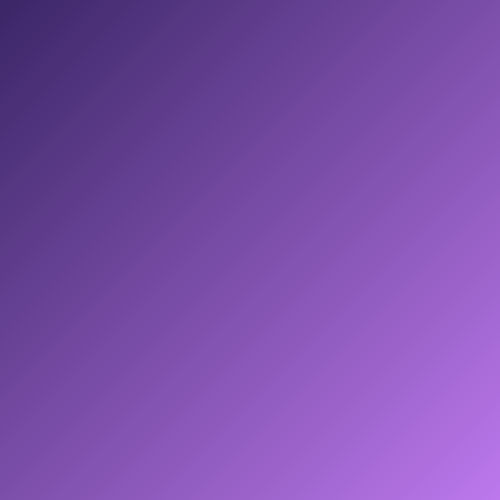 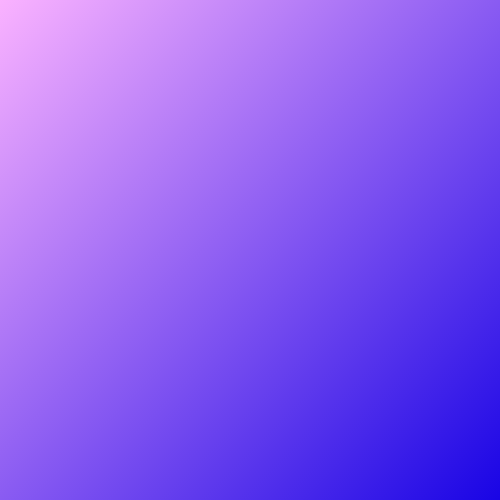 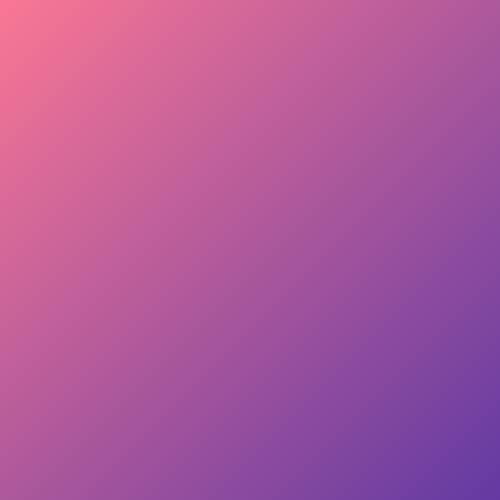 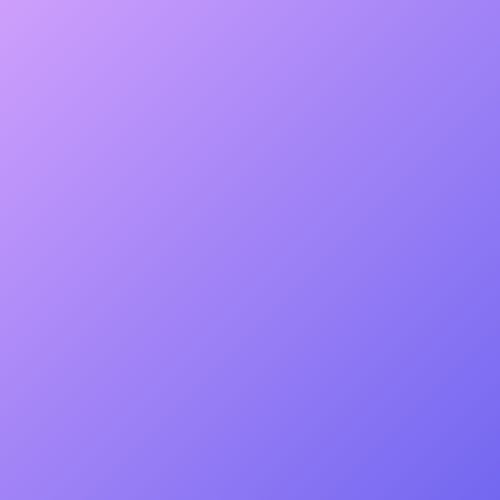 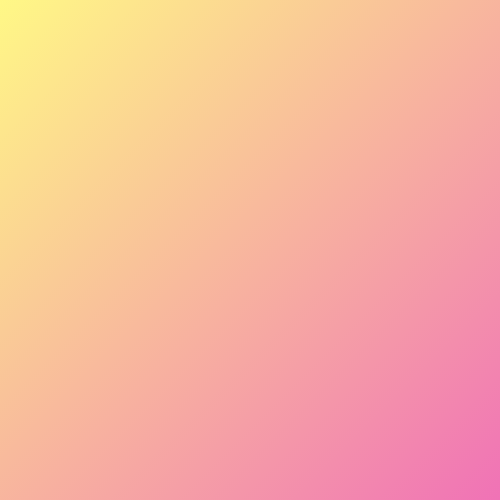 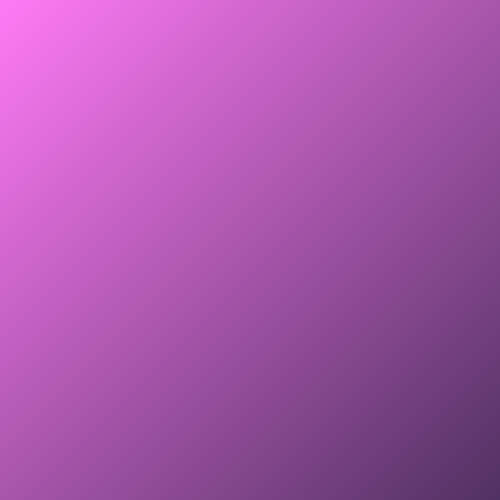 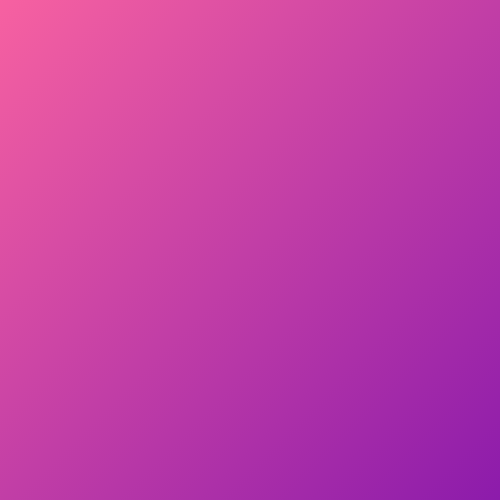 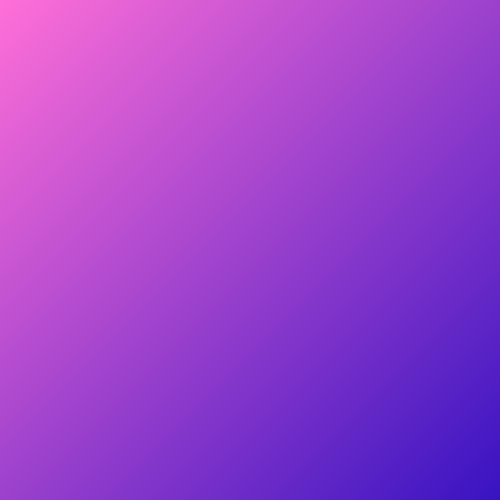 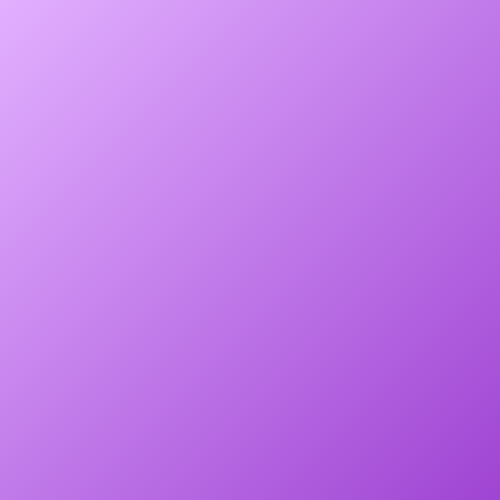 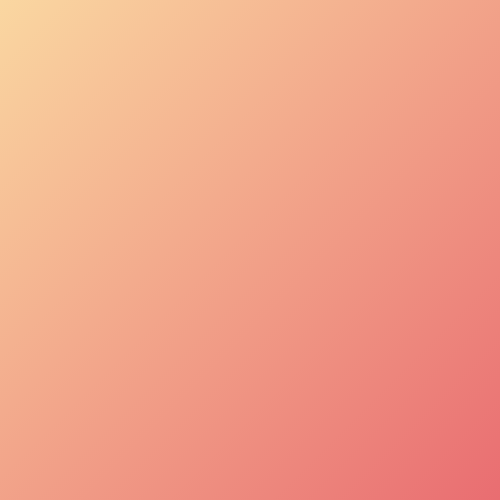 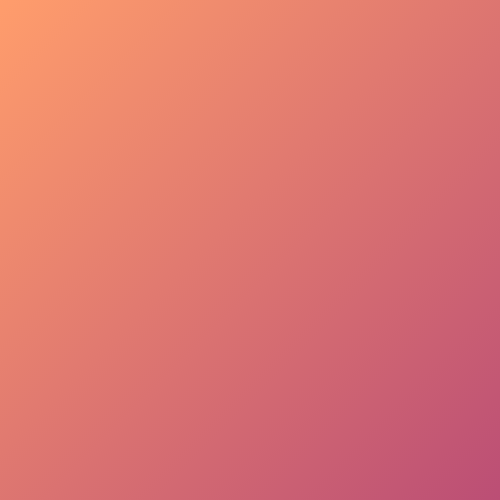 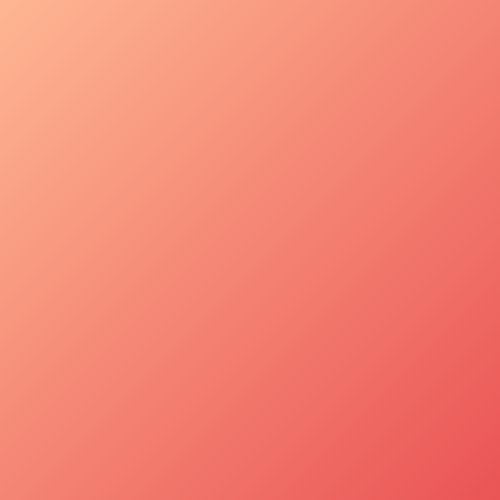 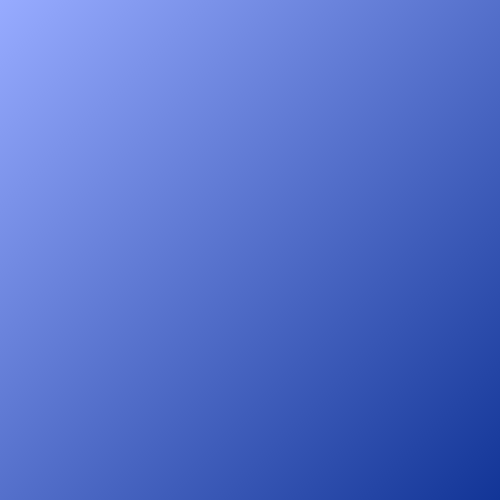 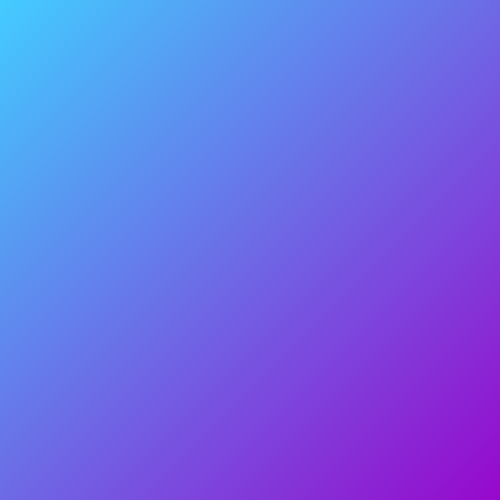 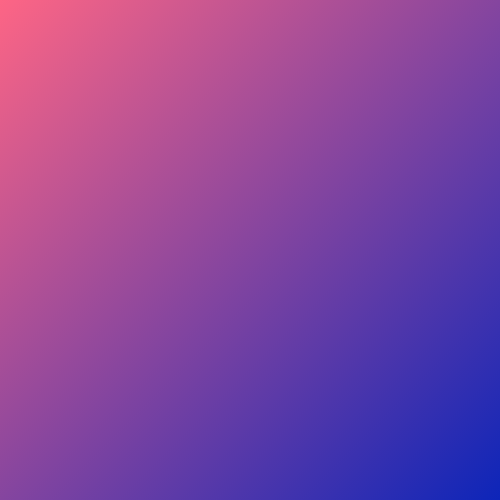 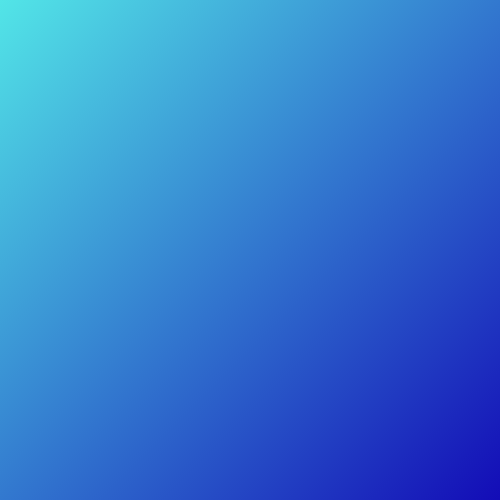 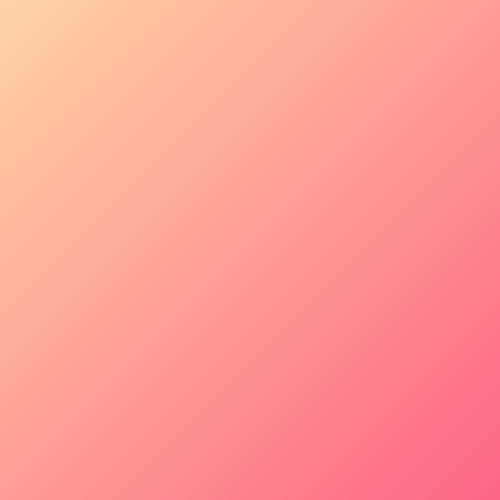 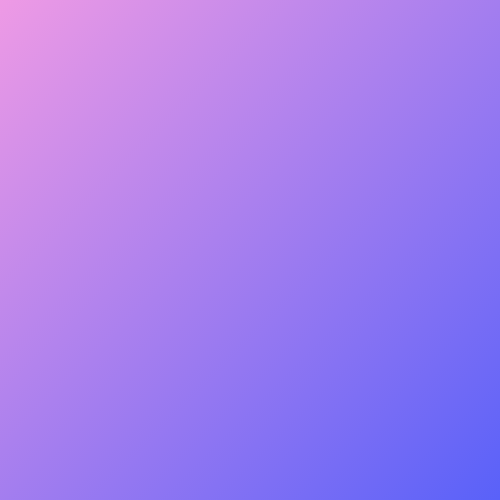 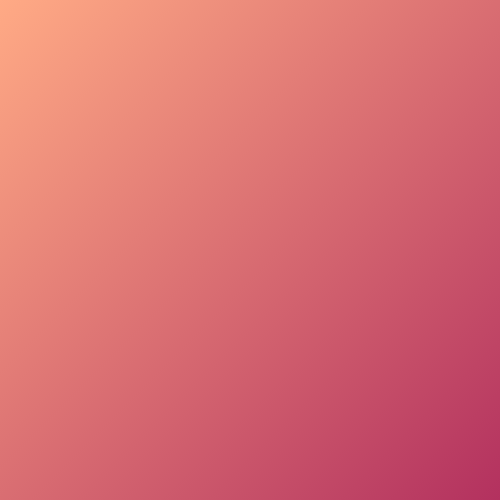 Looking for beautiful gradients for your graphic, web, or UI design? 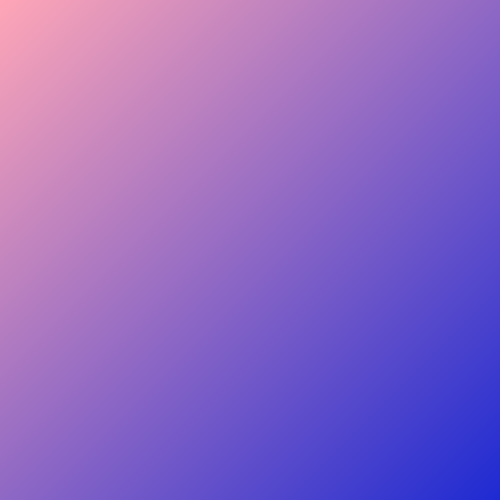 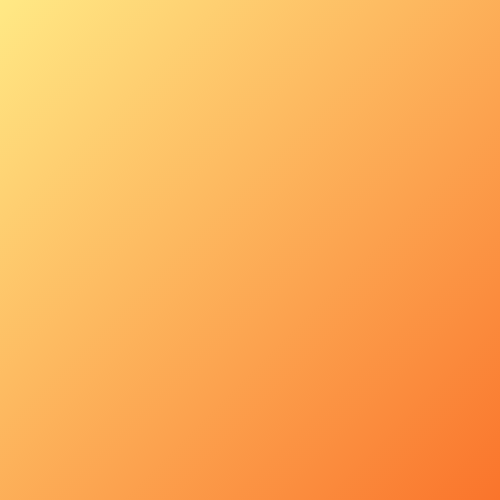 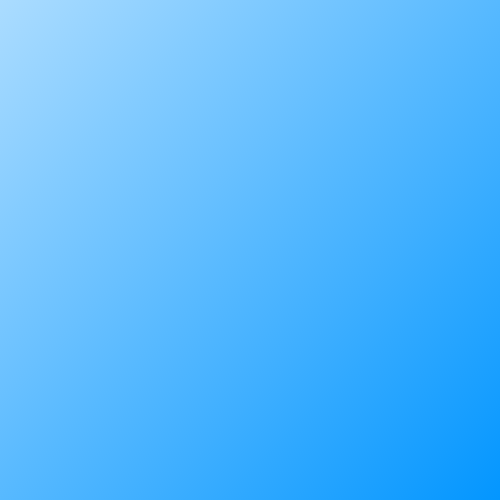 UVdesk has created a useful online tool called coolHue – a free collection of over 60 gradients that you can use for design and code. 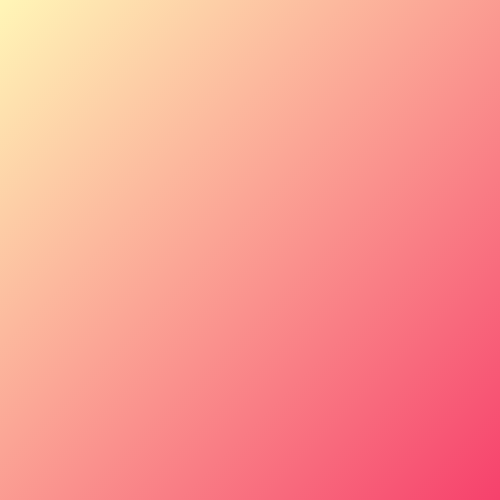 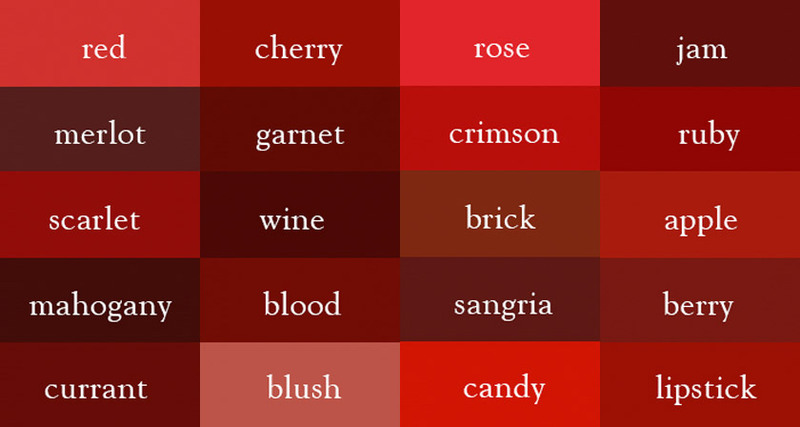 You can browse through the swatches, copy their CSS codes and even download a .PNG version of each one. 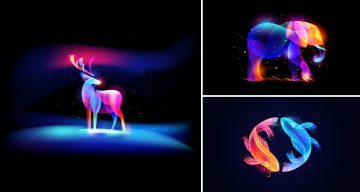 Here are some of our favourites from the collection. 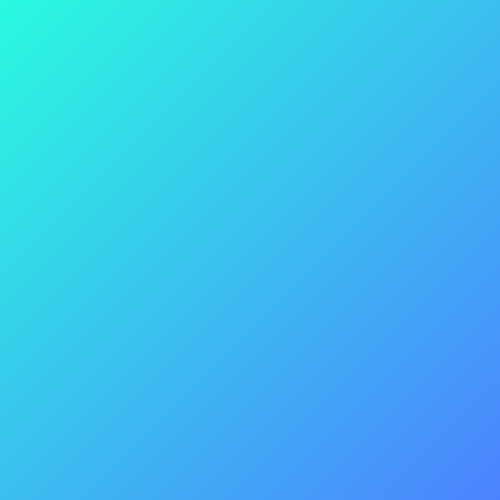 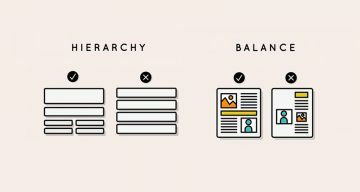 Like any element of design, gradients only look good if implemented aesthetically. 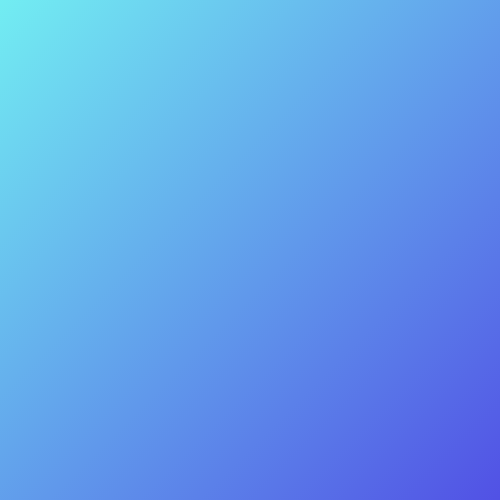 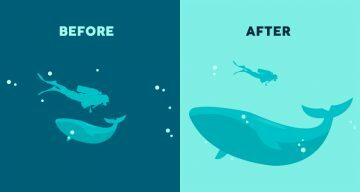 Here’s a useful infographic by Creative Market that explains the different types of gradients and offers tips on how to use them correctly in your designs.